“Bottle Shock” is a reaction that occurs in a wine immediately after bottling, as a result of compressing oxygen during the corking. The reaction does not oxidize the wine, but actually helps it mature over time. The reaction is characterized by the muting or closing of fruit flavors in the wine (closed wine) and causes the wine to be “flat” in both flavor and aroma. This state is temporary and passes after a short period of aging (a few weeks) when it becomes balanced once again. The aging period at which this reaction occurs in the bottle is unspecified and depends on a number of factors, such as variety, type of wine, storage conditions and more. Today in most wineries it is customary to store the wine after bottling for a number of months (3-6 months), while most of our wines are kept in their bottles for a year before they are released onto the market. The wine’s aging, as well as its ability to improve in quality, differentiates it from other products. As a result of complex chemical processes that occur during the aging period, the wine can improve its flavor, color and aroma. The wine’s aging potential depends on a number of factors, such as the variety of the wine, the vintage and production method. Storage conditions (temperature and humidity) are also of great importance, and are able to affect the wine’s development. Basically, a wine’s aging is manipulated by its chemical characteristics – phenolic compositions (especially tannins) and acids. Wines with a large amount of these compounds, such as Cabernet Sauvignon and Syrah, will have a longer aging potential. In white wines, which do not undergo immersion with the grapes’ skins, it is the acids that affect the aging potential, albeit for a shorter period of time. Bottle Types – Does it Really Matter? 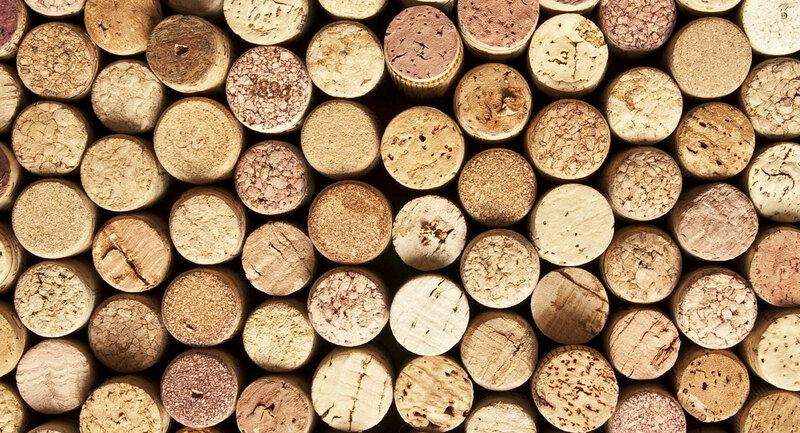 Basically, the reason certain wines have a particular bottle shape is … tradition. In the 19th century a number of provinces in France decided to adopt signature bottle shapes for their specific regions, shapes that are still used to this day. Most often Bordeaux varietals are placed in Bordeaux bottles and Burgundy varietals are placed in Burgundy bottles. Thus, the shape of the bottle conveys the wine’s character without the need to read the label. Aside from that, the bottle’s shape has no effect on the wine’s flavor development. As opposed to the shape of the wine, the size of the wine does affect the wine’s flavor. 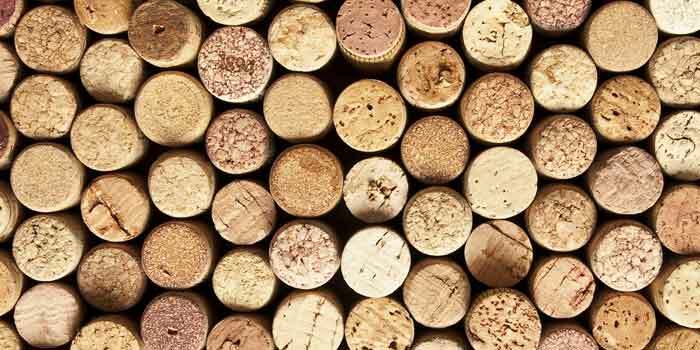 It has been found that aging wine in “Magnum” bottles (1.5 liter) improves both the wine’s quality and aging potential. The reason for this characteristic isn’t clear, although some attribute it to the oxidation process that happens during aging (the passing of oxygen from the cork to the wine). In Magnum bottles there is a smaller air/juice ratio (the same air gap exists between the neck of the bottle despite its larger juice volume), and so the oxidation is slower, and subsequently allows for a longer aging potential. There are other factors, such as temperature differences, that are experienced less in Magnum bottles. There are many types of Hechsherim (permits for kosher food and drinks) for wine, but the definition of a kosher wine is one that conforms to the regulations of the framework of Jewish halachik law. The first halacha (Jewish law) states that the grapevine must adhere to the Mitzvah of ‘Orla’. In addition, the Mitzvah of ‘Shmita’ must be kept on the seventh year. Another halacha states that from the moment the grapes are liberated of their contents (after the crushing process), only an observant Jew can touch them or their containers. And of course, all substances that are used during winemaking must be kosher. To remove any doubt, kosher wine is no different in quality than regular wine (for better or for worse). In the Ramot Naftaly Winery, we started producing kosher wine from the vintage of 2009.